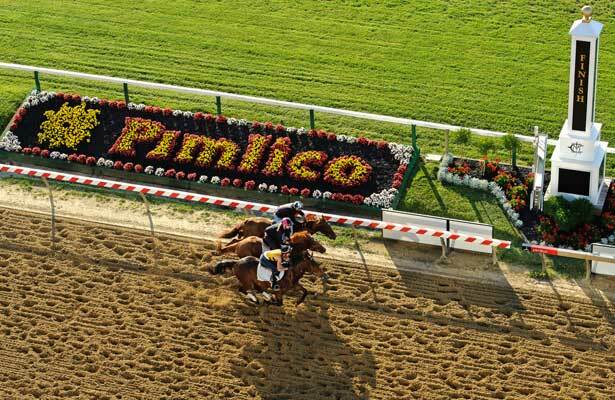 Pimlico Race Course opened in 1870 and is the current home of the second leg of the Triple Crown, the Preakness Stakes. 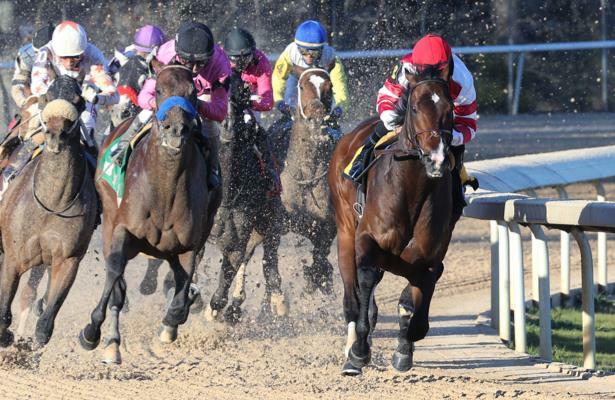 Grandstand and infield attendance regularly reaches over 100,000 on the day the Preakness is run. 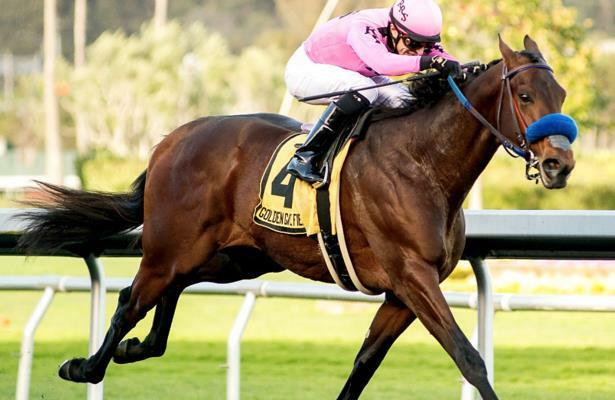 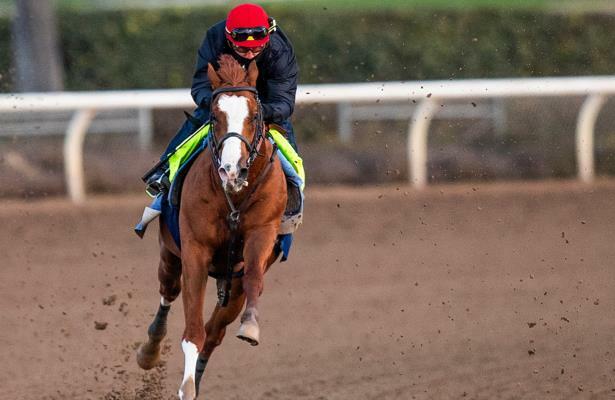 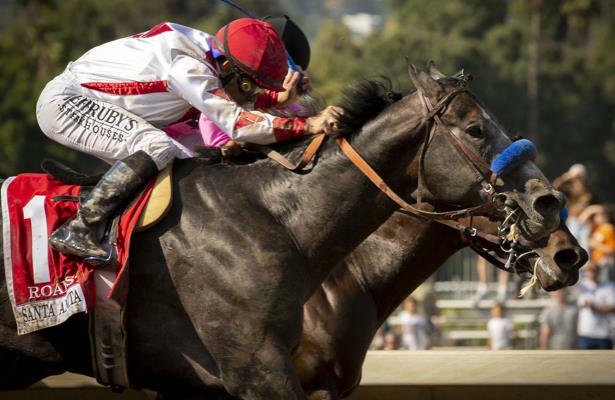 Biggest stakes: The Preakness Stakes, the Black-Eyed Susan, and the Dixie Stakes. 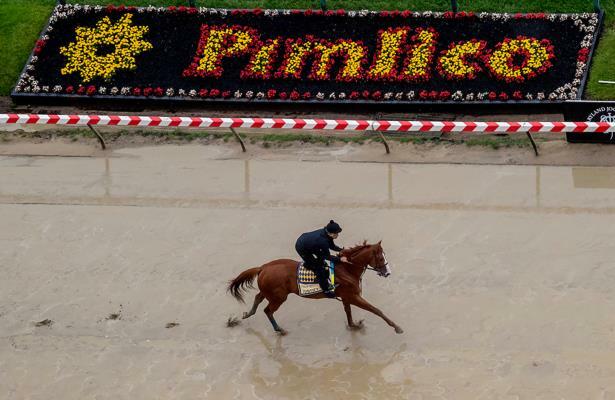 Get Equibase PPs for Pimlico Race Course here! 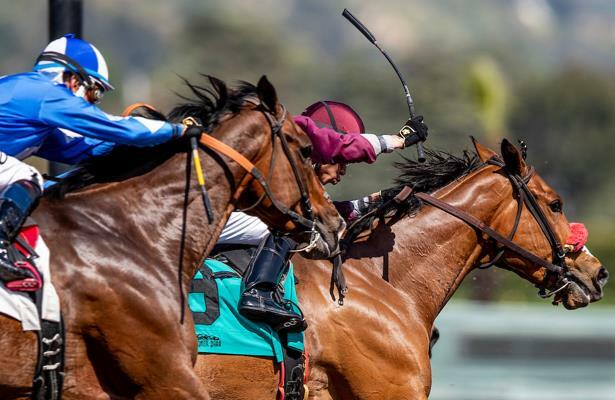 The Stronach Group, owners of the legendary Pimlico Race Course, announced today that facility and Preakness Village tickets to the 144th Preakness Stakes are on sale.